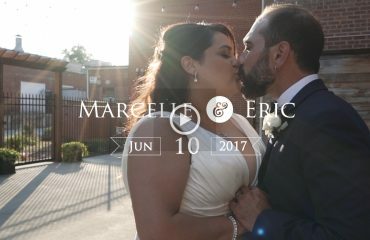 This wedding took place at All-Saints Chapel in downtown Raleigh, followed by a beautiful reception put together by Sarah Morris and the bride’s mother Sandy at one our favorite venues – The Stockroom 230. 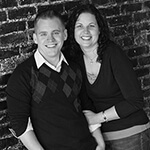 Joe and Kate have been together for a long time, but deployment had stood in the way of their big wedding celebration. 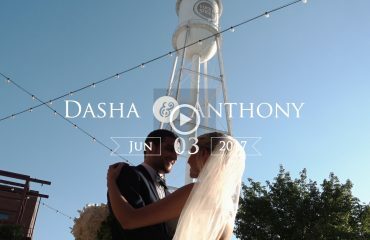 This wedding was full of beautiful details and the celebration of two families coming together. 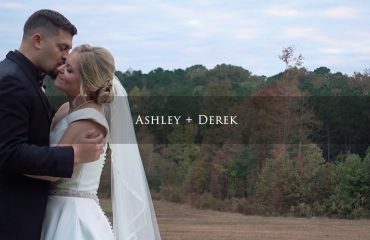 We greatly enjoyed working with the talented team at Brian Mullins photography through the day and we have to give a special mention to Sarah Morris at Themeworks for keeping everything incredibly organized.